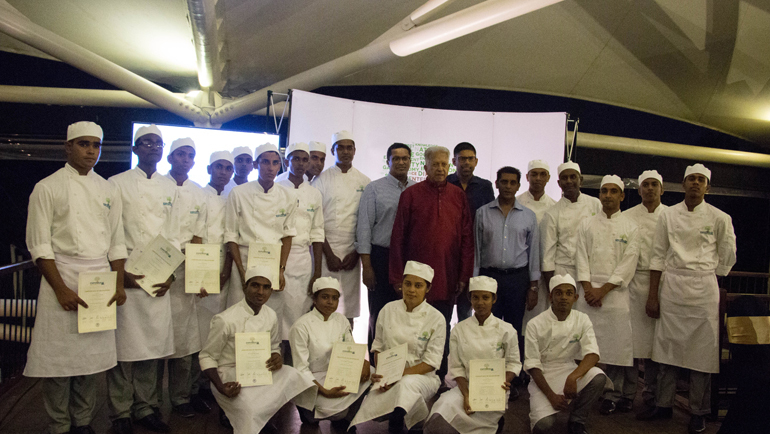 The Empower Culinary & Hospitality School, Sri Lanka’s premier culinary and hospitality facility with World Association of Chefs' Societies (WACS) recognition, felicitated its second batch of 15 culinary students at a graduation night held on July 27th at Waters Edge Hotel, Battaramulla. An outcome of the philosophy of MJF Foundation Settlor Merrill J. Fernando that, business is a matter of human service, the Empower Culinary & Hospitality School was established to offer the underprivileged an opportunity to rise above their circumstances. 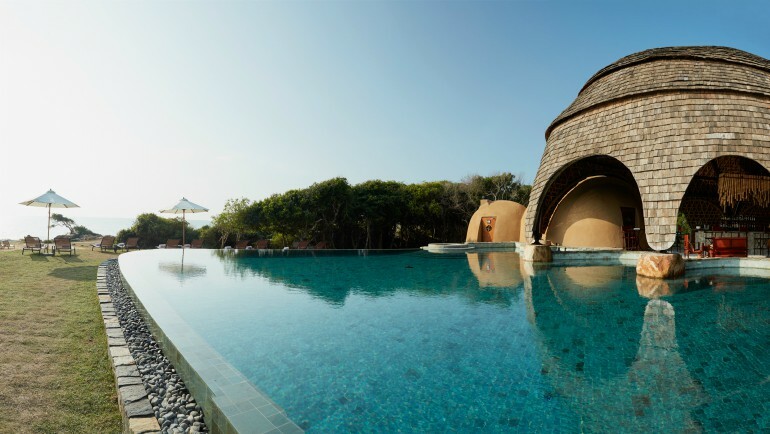 The school uses an intensive training method to provide selected students with comprehensive knowledge and international perspectives on cuisine and hospitality. 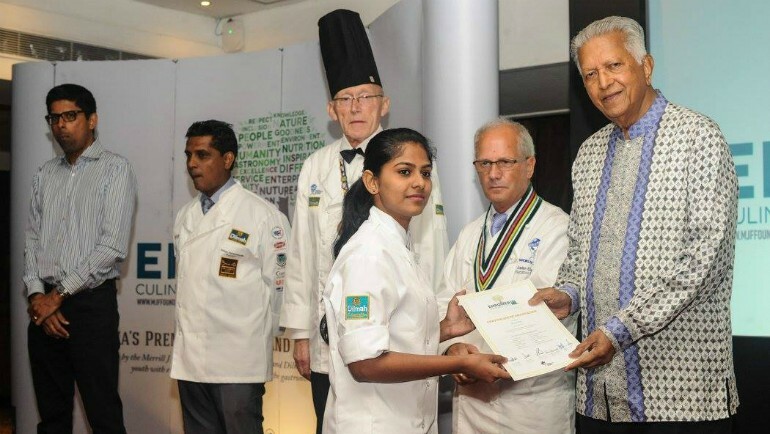 The five month culinary course offered by the school is equal to the best in the world with visiting international professionals supplementing the Sri Lankan faculty. 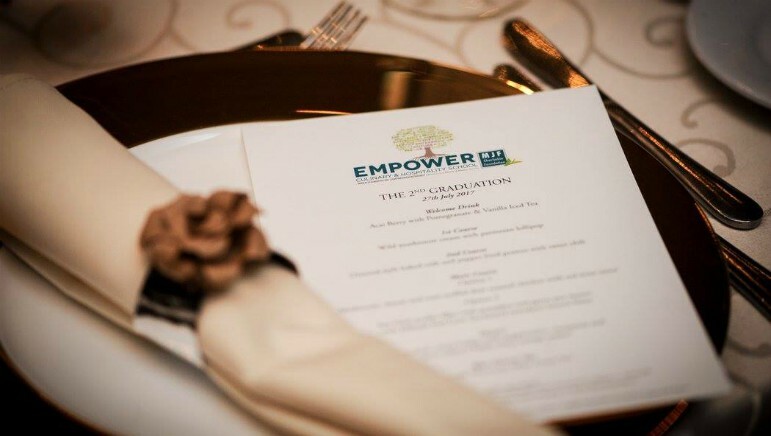 Culinary empowerment spans the fundamentals of nutrition through personal discipline, English, cooking skills, information technology and menu planning. Students are selected from the applicants based on their enthusiasm for knowledge, their commitment to hard work and their desire to succeed as chefs. 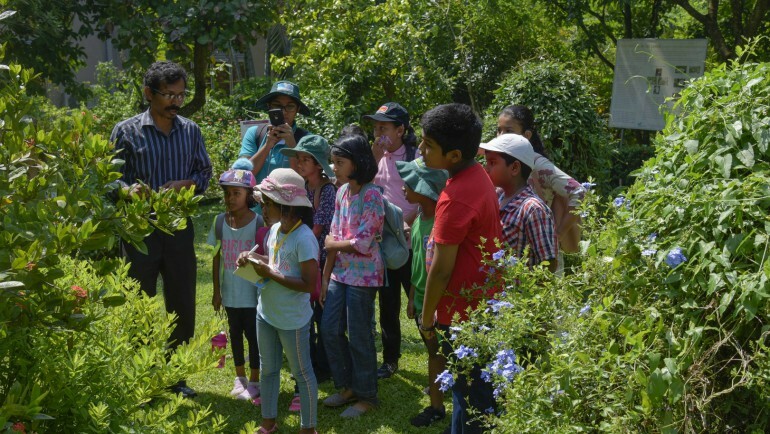 When the school took on board its second batch of young men and women from underprivileged backgrounds; majority being from tea estates and impoverished urban dwellings; they were without any exposure or knowledge in the field of culinary art. 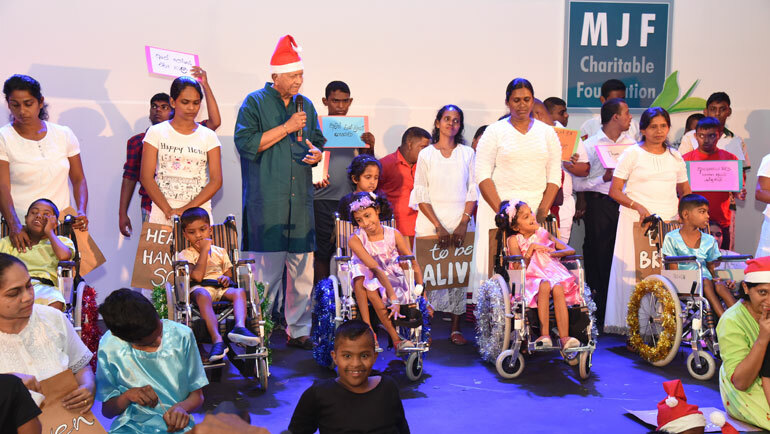 The second intake also enrolled four differently-abled children from the MJF Charitable Foundation’s Rainbow Centre Programme and from the MJF Kids Programme. 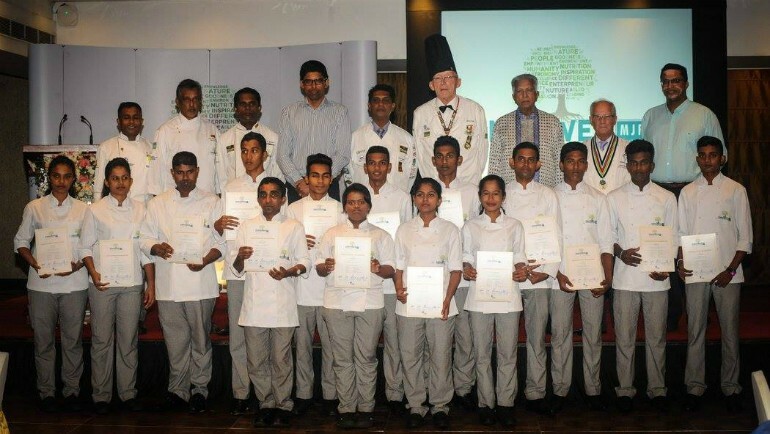 After many months of hands on training at the Centre’s state of the art training facility, working with leading chefs from across the world, the students graduated with an international perspective on cuisine and hospitality. 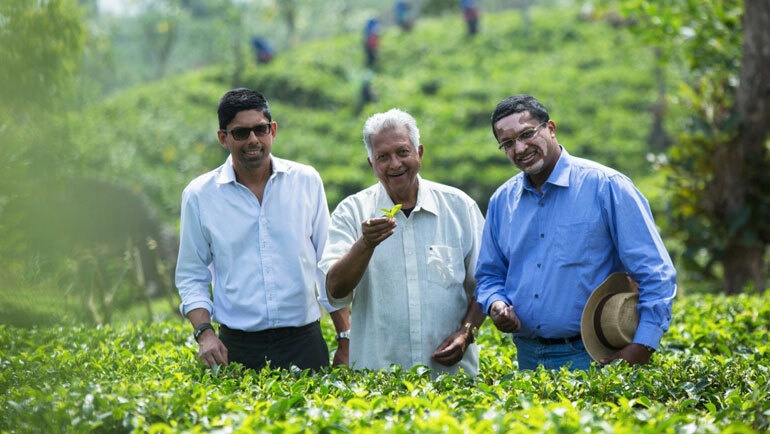 They will now receive internships within MJF Foundation, Dilmah and from leading hotels, restaurants and other hospitality operators. Culinary knowledge apart, these students have been given life skills, social skills, English language skills and IT during the course; the latter being two of the predominant challenges faced by the students. 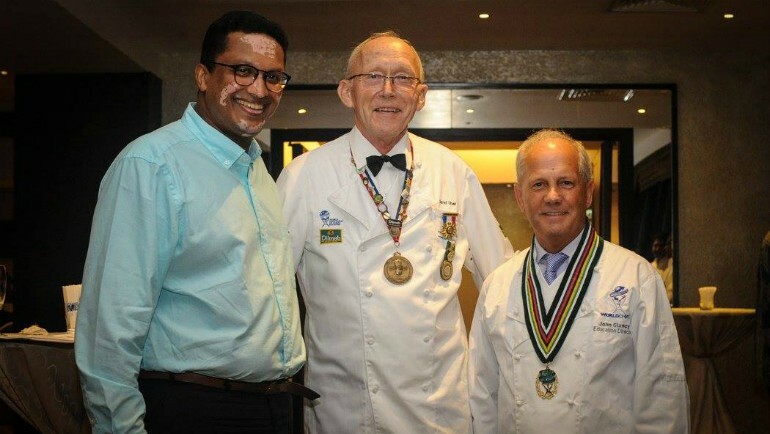 Among those who attended the graduation ceremony were Black Hat Chef and WACS Reference Judge Bernd Uber, WACS Education Director John Clancy, the General Managers, F&B Managers and chefs from leading hotels and the representatives from the MJF Group. 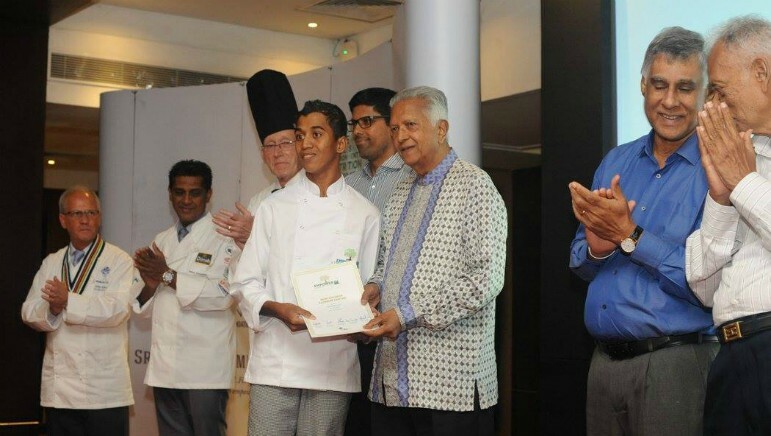 The graduating batch also undertook the challenge to prepare the dinner menu for 75 guests attending the graduation night and assisting them in their task was W. Dinesh – the winner of Bocuse d’Or Sri Lankan competition; a product of the first batch of Empower Culinary & Hospitality School. Similarly Danesha Madushani sharing her thoughts at the graduation said although she wanted to learn beauty culture after her A/Ls, the exposure she got at the culinary school took her in a different direction. “Everywhere you find salons, but to be called a chef is something more special, I feel,” she opined. Witnessing this milestone in their lives were also parents of the young graduates. 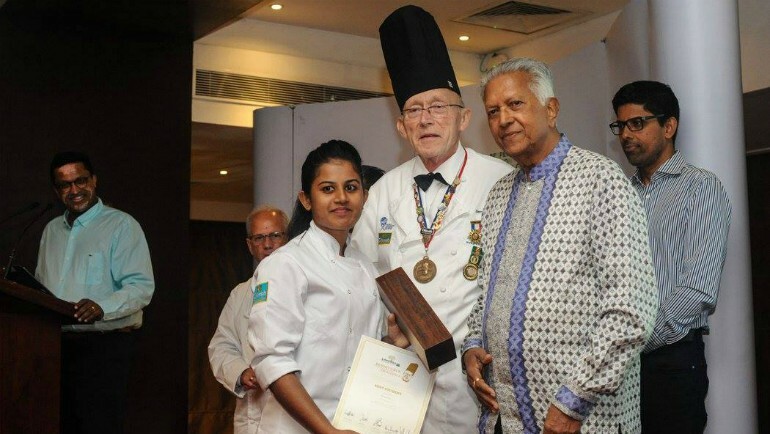 Danesha’s mother Chandrika Priyani said that her daughter has made her proud. “I still recall the day she wore the chef jacket for the first time. That was the moment I realised that my daughter has a clear path ahead. Seeing a child graduate is a dream of every parent. Today my husband is also attending this function. 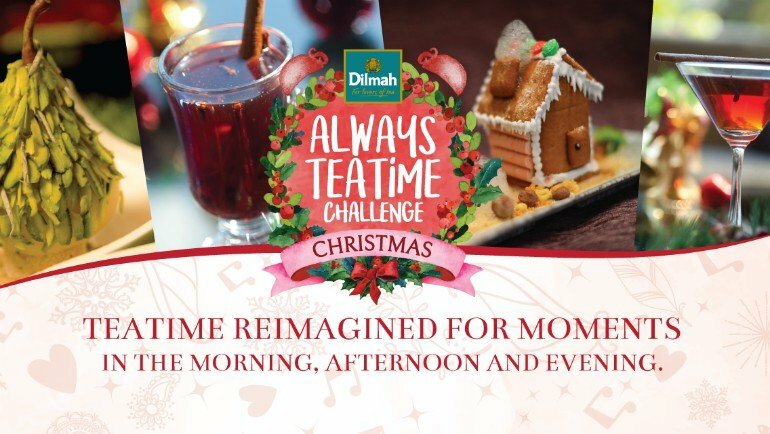 Being a part of this special moment in our daughter’s life means so much for us,” Chandrika added. Yanali Wickremesinghe, the mother of Hansana Pieris said her daughter only studied up to Grade 9 in school due to her hearing impairment. “Taking up this culinary course helped her in so many ways- she learnt punctuality; she started taking responsibilities. She was able to discover some of her inborn talents which we were unaware of. Once she drew a portrait of a chef who came to lecture her at Empower. Having seen this, the chef suggested that she learns food carving. She did some amazing food art afterwards - a watermelon carving, rosses carved out of tomatoes,” she recalls. Empower Culinary and Hospitality School apart, the MJF Charitable Foundation (MJFCF) operates educational and vocational training centres across the country to empower youth from marginalised backgrounds. 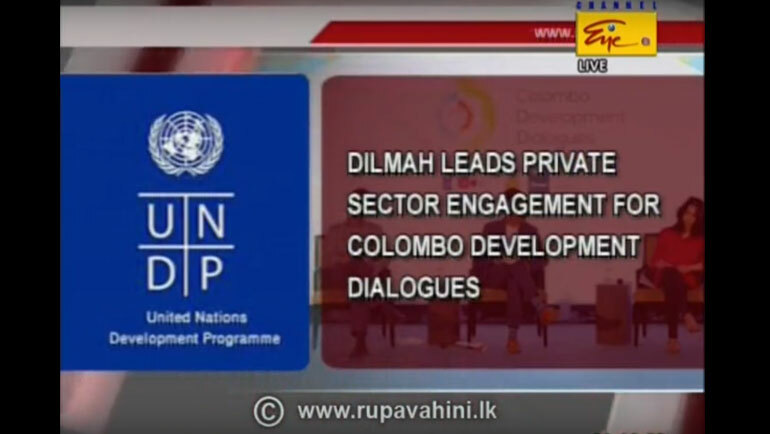 In June 2017, the Curtiss Centre for Design at the MJF Centre Moratuwa which was set up with support from Dilmah Partner Darron Curtiss of New Zealand to facilitate training in graphic design for youth from marginalised backgrounds awarded certificates to 40 young graduates while another 134 graduated from the Cricket Life programme; a collaboration of MJFCF and Cricket Live Foundation New Zealand giving cricket coaching for underprivileged children to enable them progress in life through cricket. 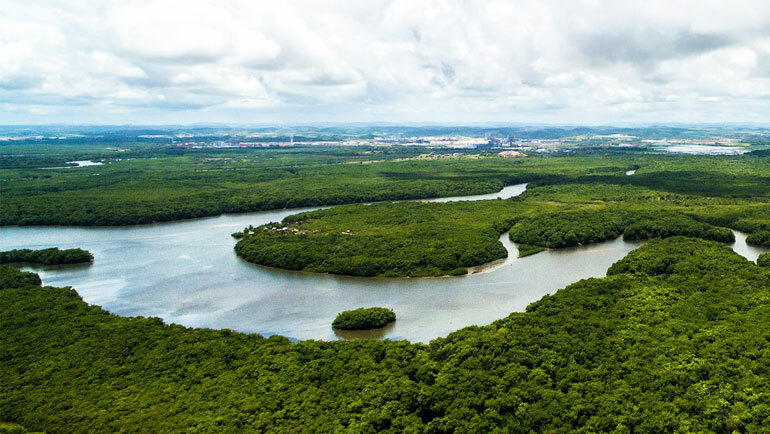 IUCN, the world’s largest global environmental network, Dilmah is promoting biodiversity, species/habitat protection & awareness of sustainability with special focus on protection of the Asian Elephant.